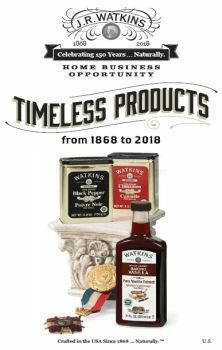 Enjoy Earth Friendly BOGO Offers and Celebrate Earth Day the Watkins Way! 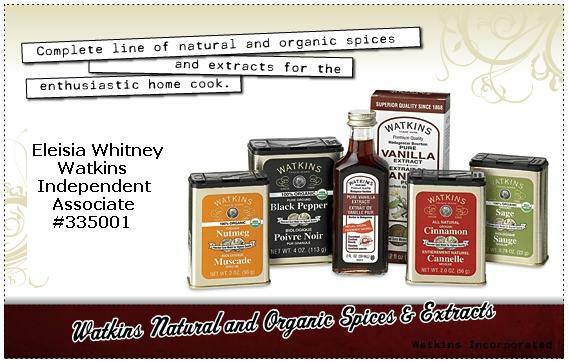 Place your Earth Day order at www.NotJustVanilla.com or call Watkins at 1-800-WATKINS. Please give my name and ID# as your Associate, Eleisia Whitney ID# 335001. *Special promotions are valid April 22–27, 2012.